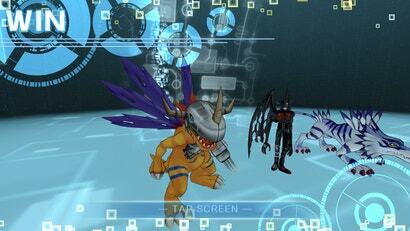 Not every Digimon game needs to be an epic role-playing game with super-deep breeding mechanics. Sometimes a person just wants to raise some digital monsters on a virtual farm for some basic turn-based battles. Digimon Links, released this week for iOS and Android, is exactly that.